LMSOFT WebCreator Xpress - The success of your website, guaranteed. You can export your project in WebCreator 7, and host your site wherever you want. and use it in any editor! Template generation and customization without limits in a few clicks, without HTML or CSS programming. 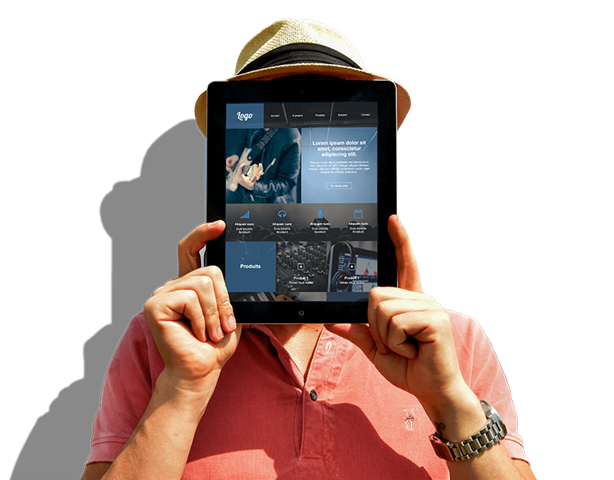 You can use the whole template, import selected parts in your new website or simply get inspired by it to create a 100% original site. No one else offers you templates that are so powerful and easy to modify. Guaranteed. Our products received an enthusiastic welcome from the press and the public and won numerous awards. 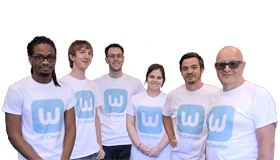 For several decades, LMSOFT has been investing in research and development to bring the power of multimedia and the internet to everyone. LMSOFT products are sold in 5 languages ​​directly on this website, but also worldwide through our network of distributors. Customize templates or start from a blank page. Any design is possible. Create as many websites as you want with a single permanent license on up to 3 computers. You are entirely free to host your website wherever you like. Domain names, templates, images, styles... Everything belongs to you. You are free to use everything you create as you see fit without any constraints or obligations. How about a mobile website? You'll be able to build mobile pages with the same look and feel as the desktop version, all hosted alongside your main website at no extra cost. With a community of thousands of users, tutorials and our first-rate technical support, you will always have something to rely on. Tutorials, rebates, online courses. Sign-up for our newsletter to stay in touch.